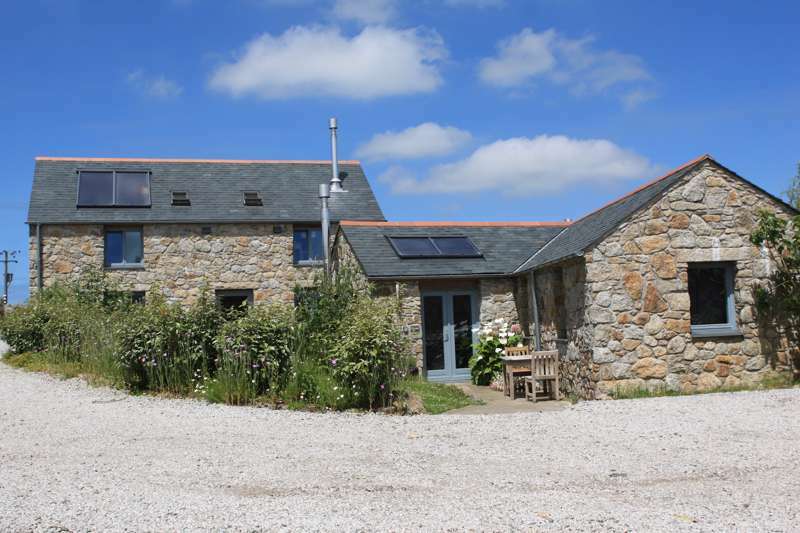 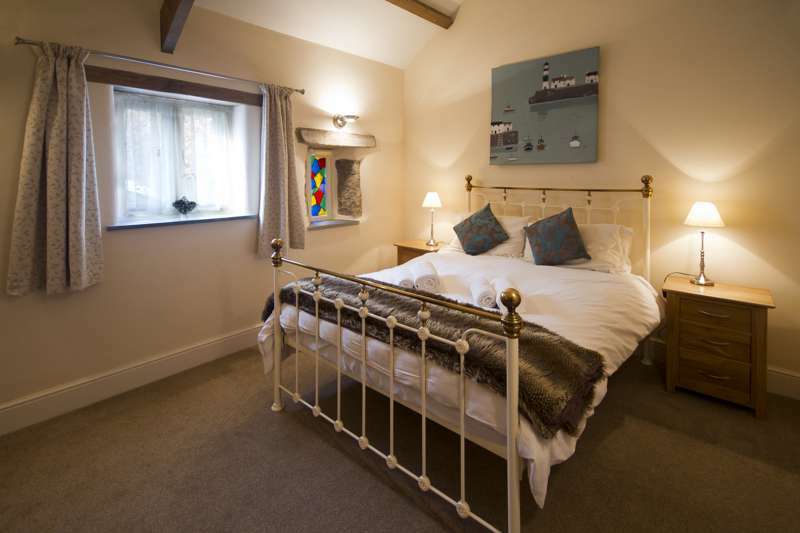 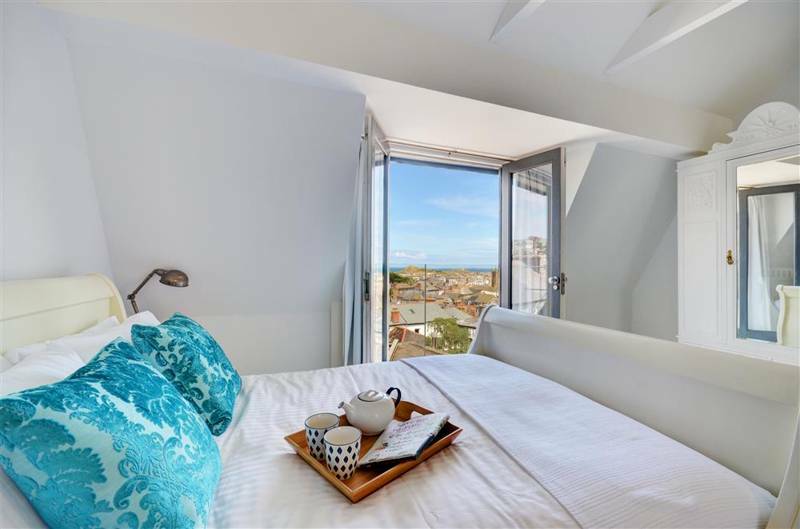 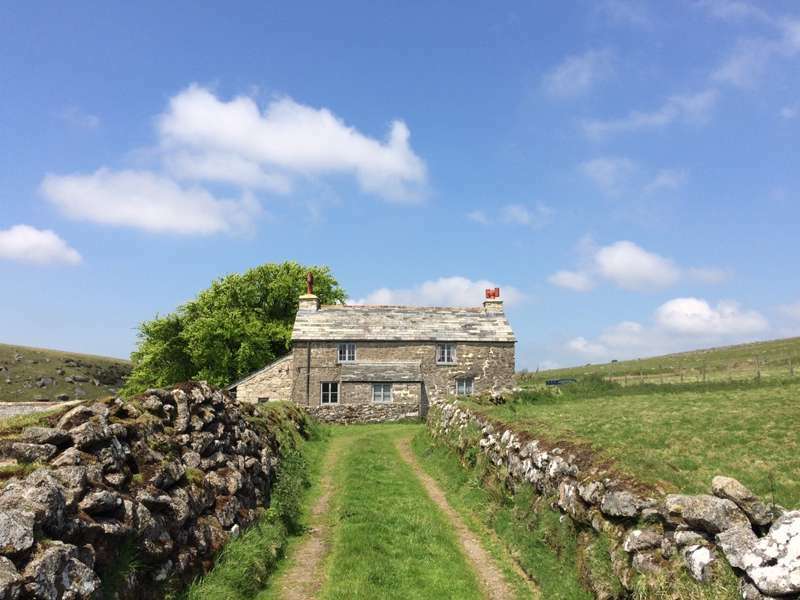 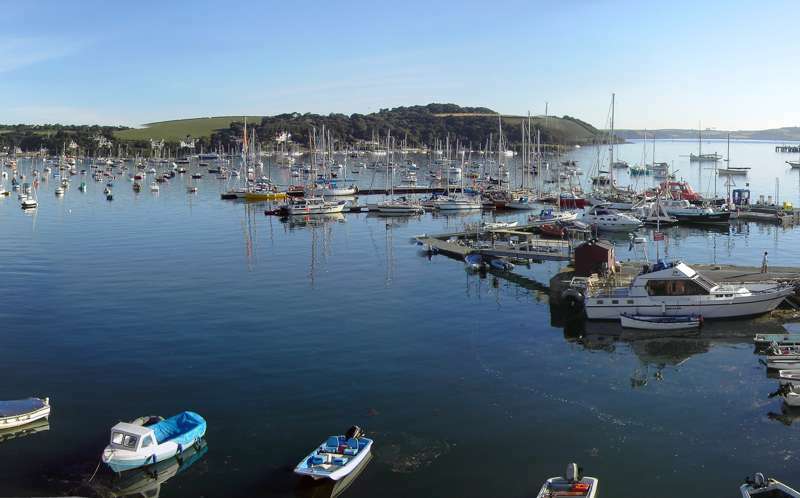 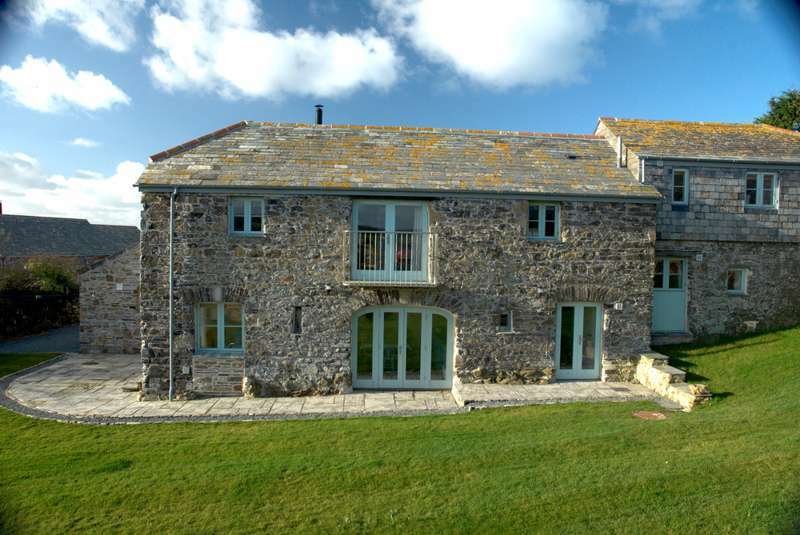 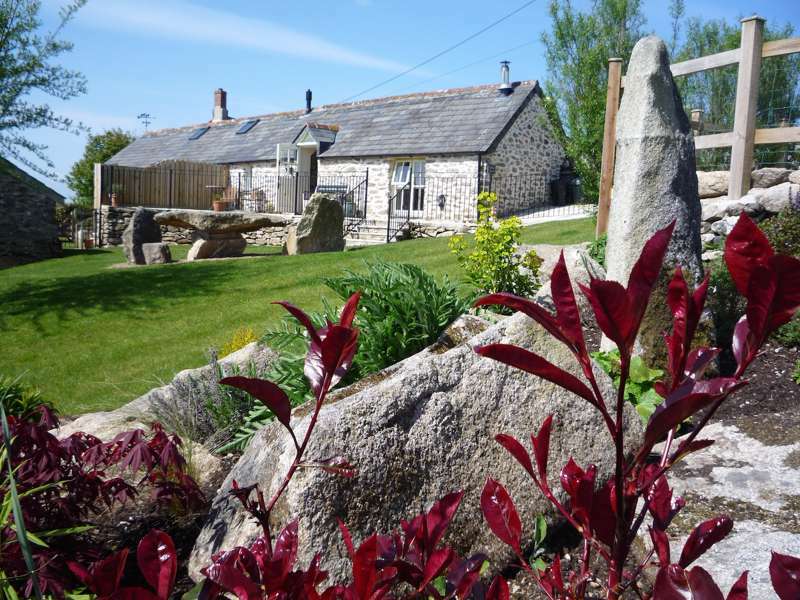 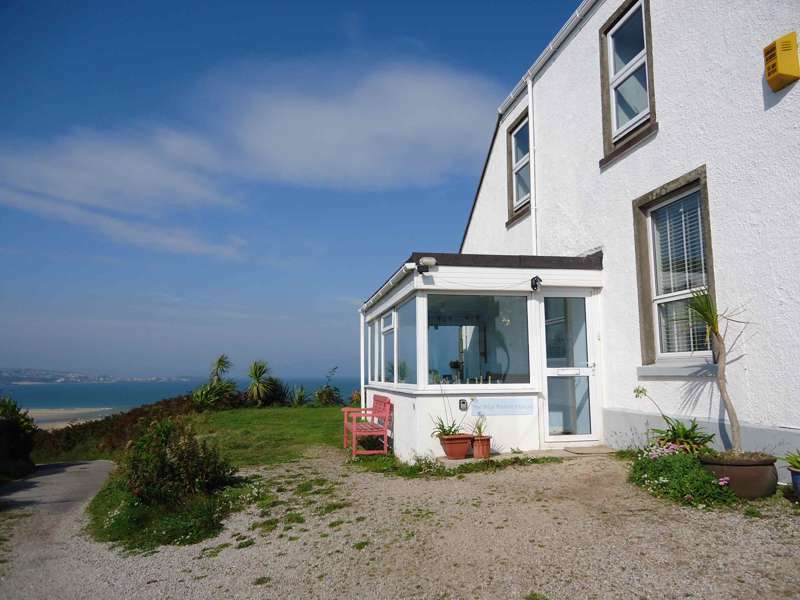 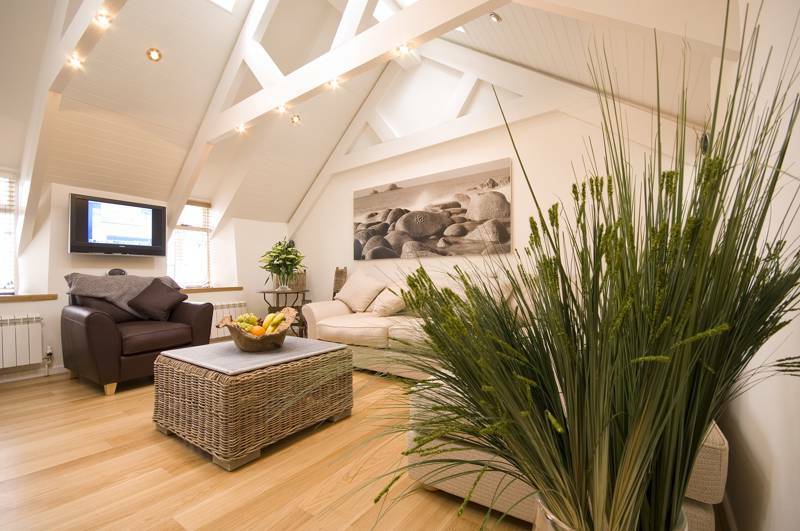 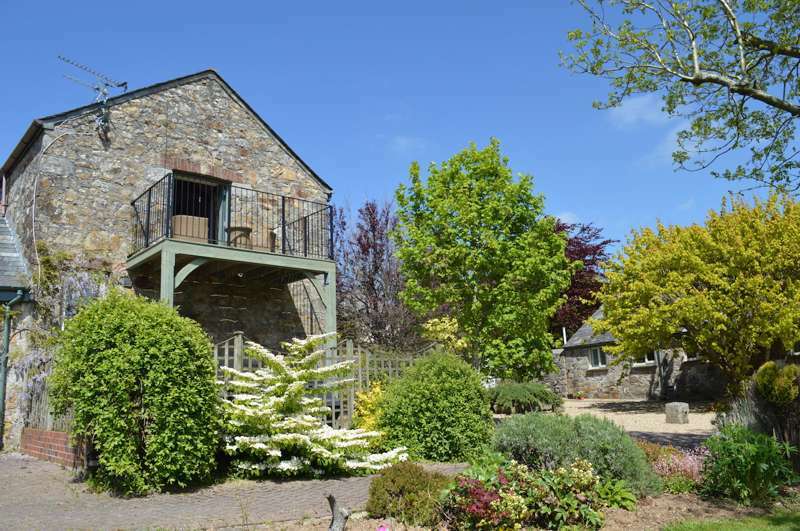 A stylish period holiday cottage in a great location in the heart of Cornwall. 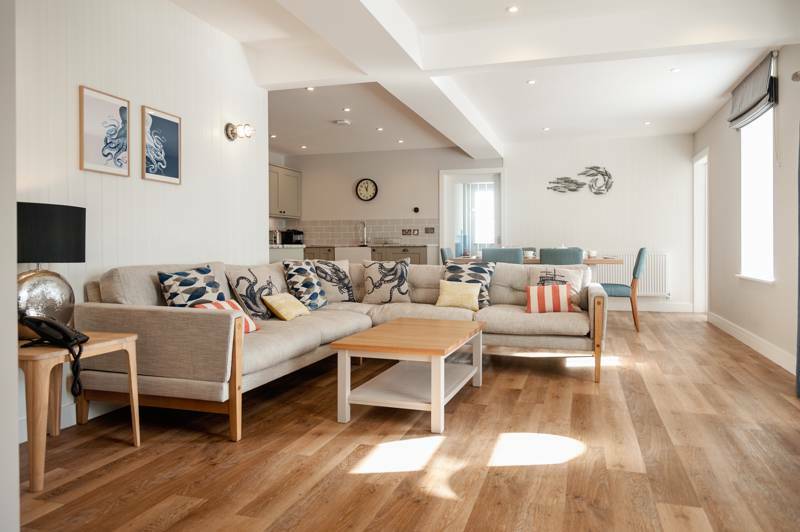 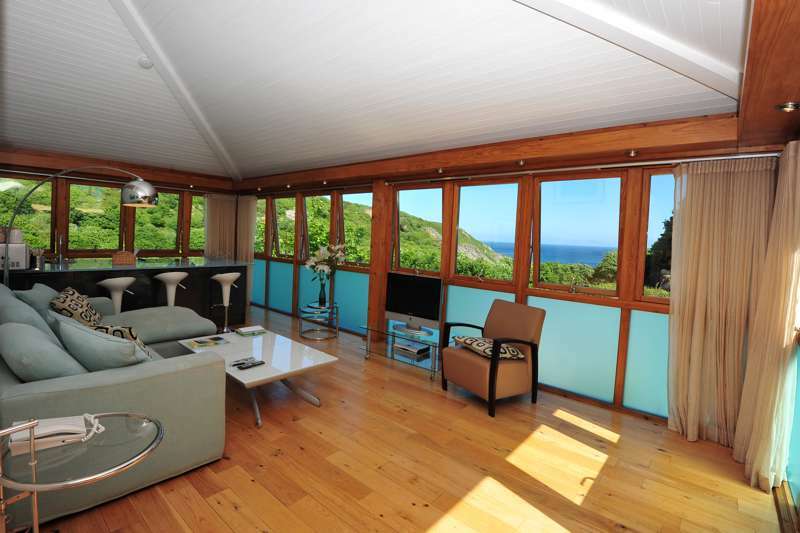 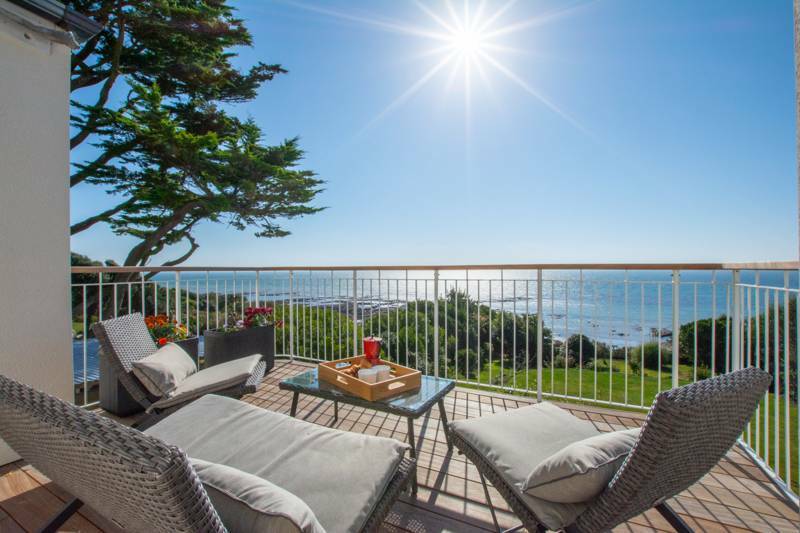 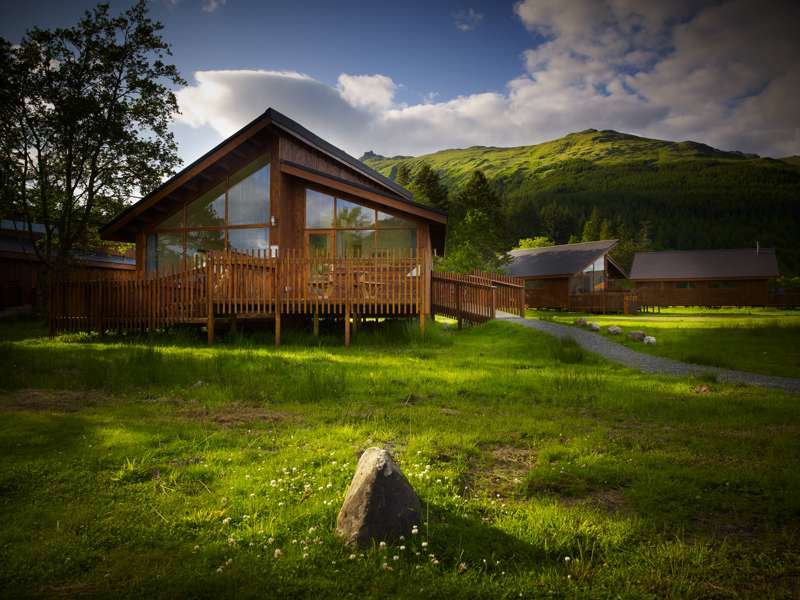 Brand-new, high-end luxury cottages and lodges just a few minutes' walk from the beach. 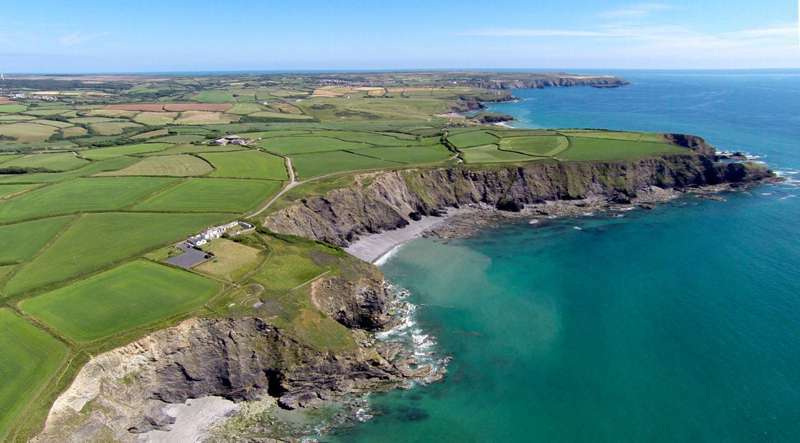 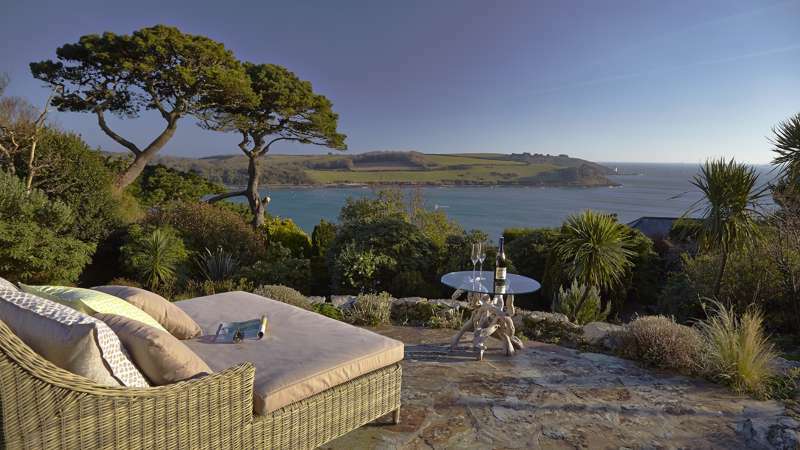 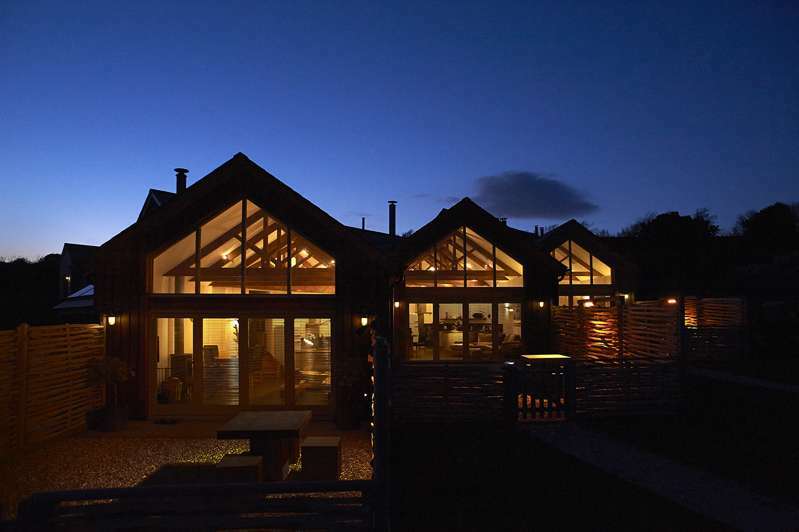 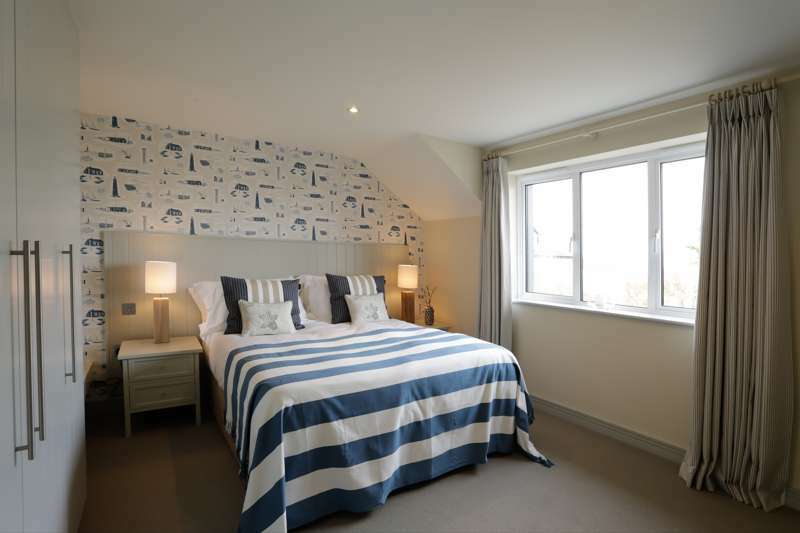 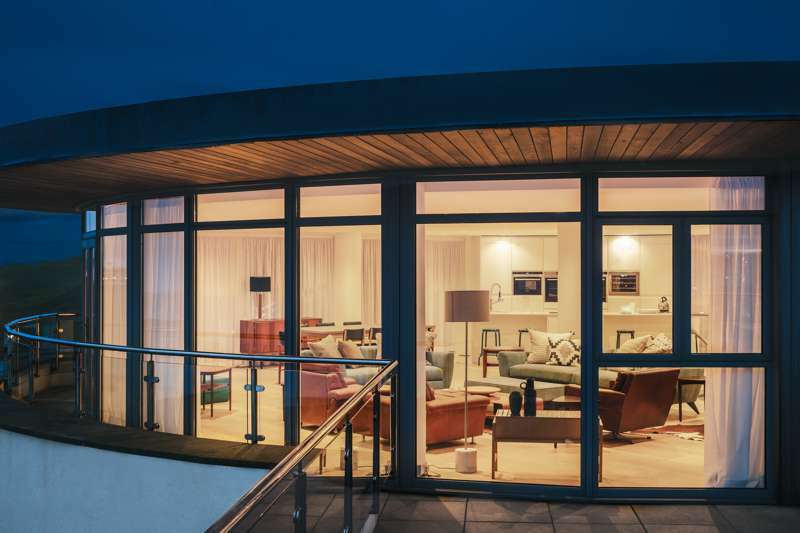 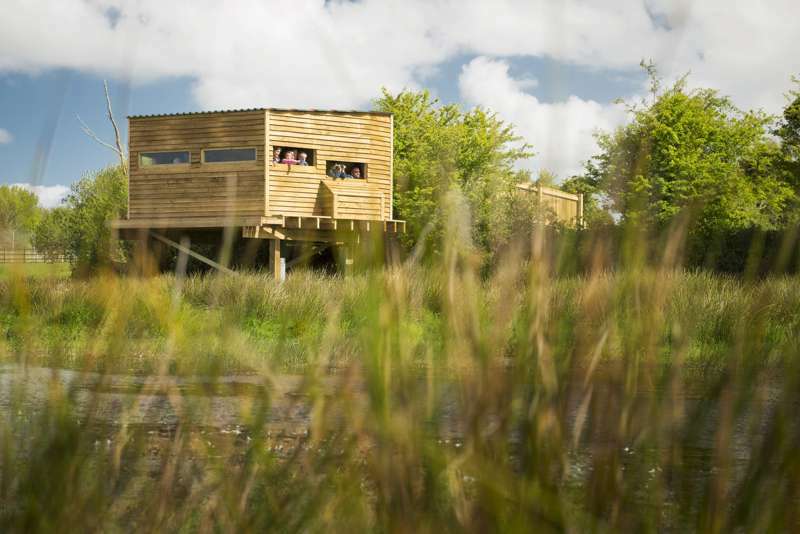 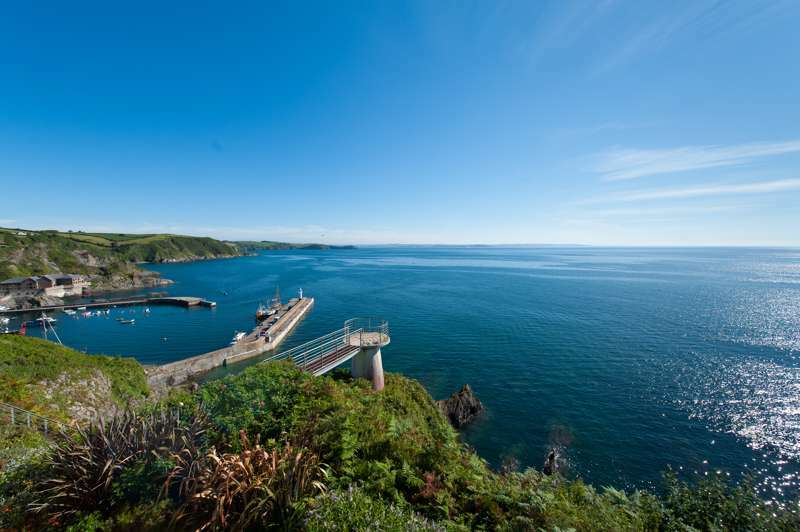 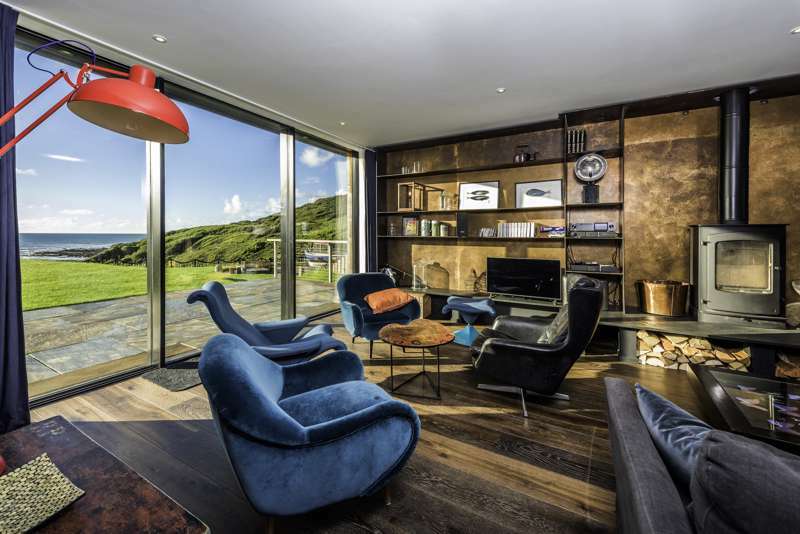 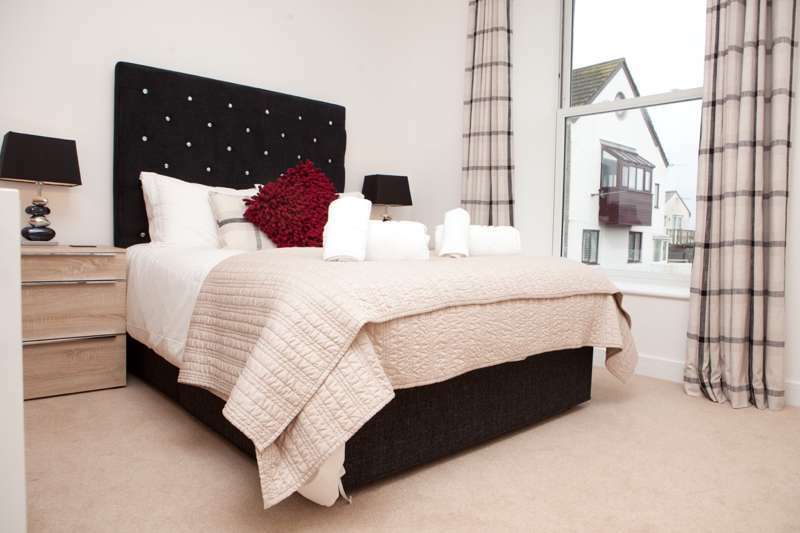 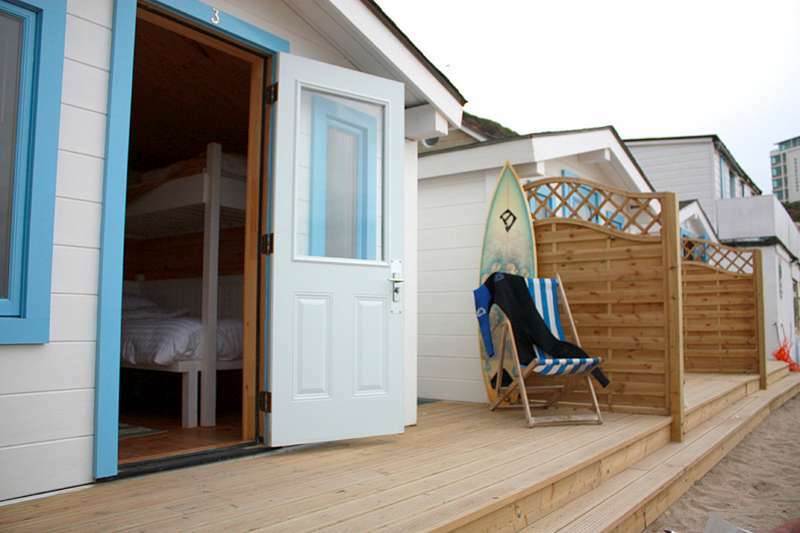 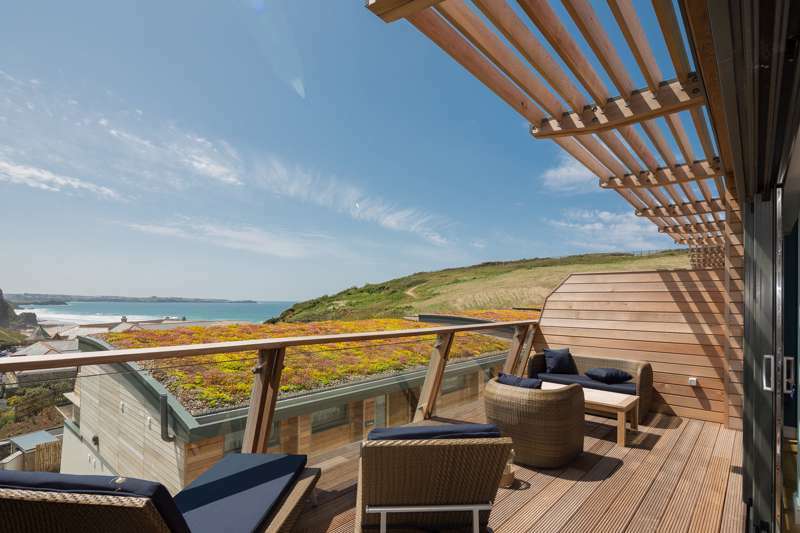 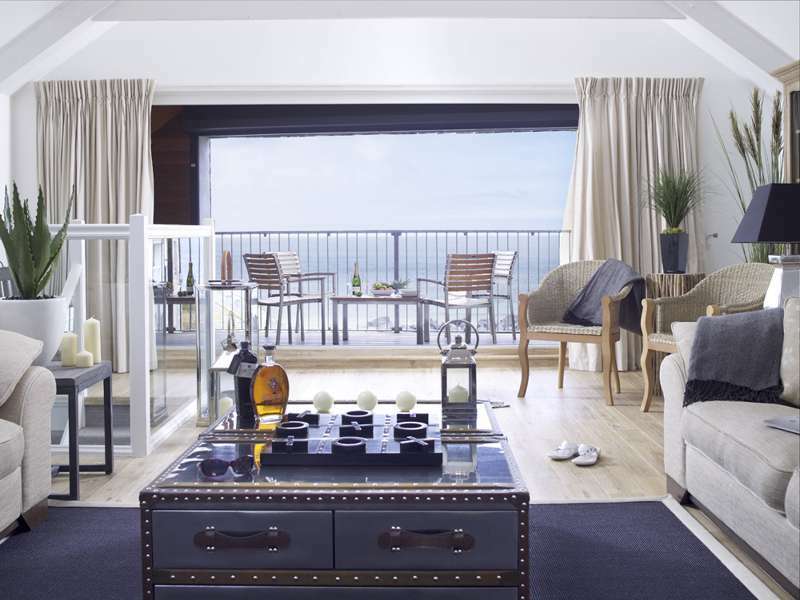 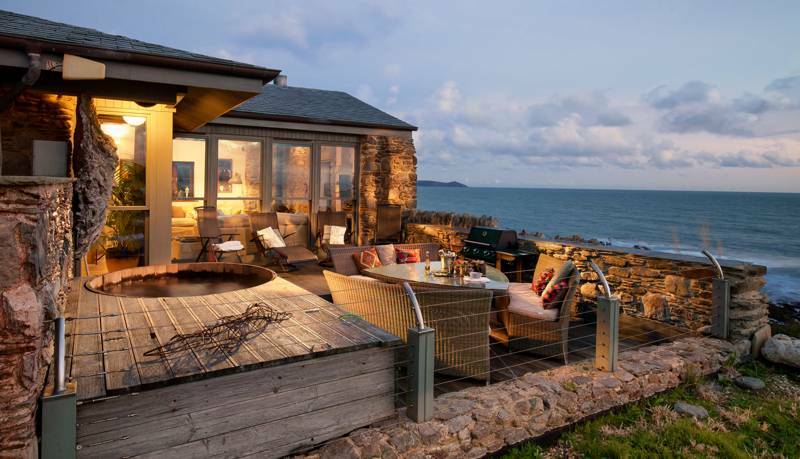 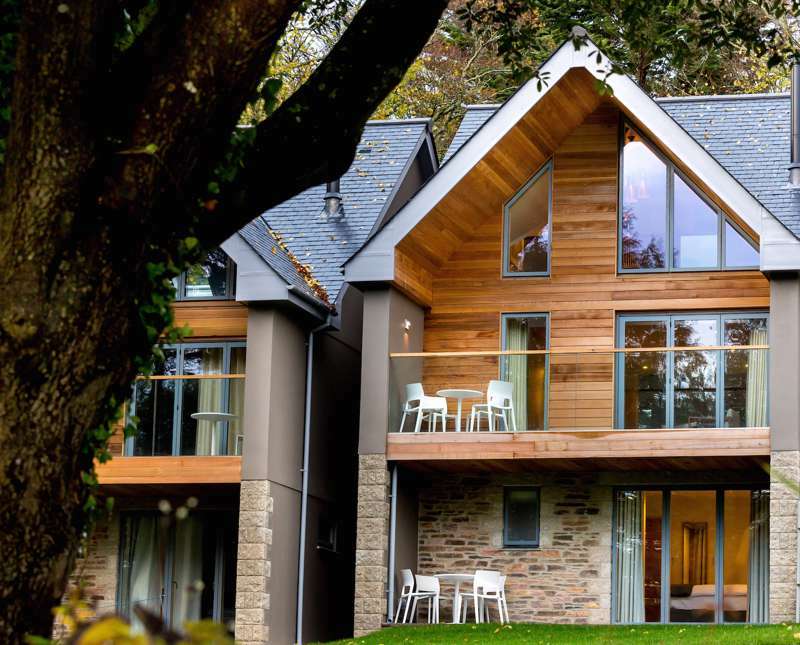 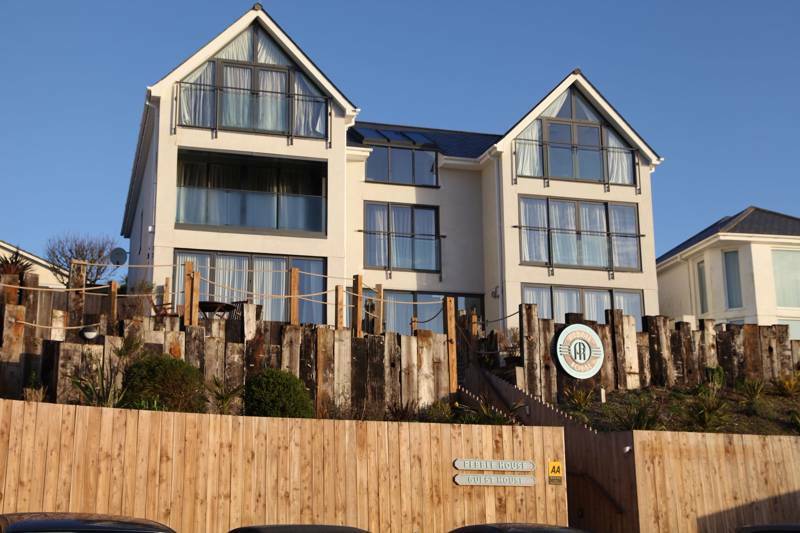 A perfect and very luxurious hideaway for exploring the north Cornwall coast. 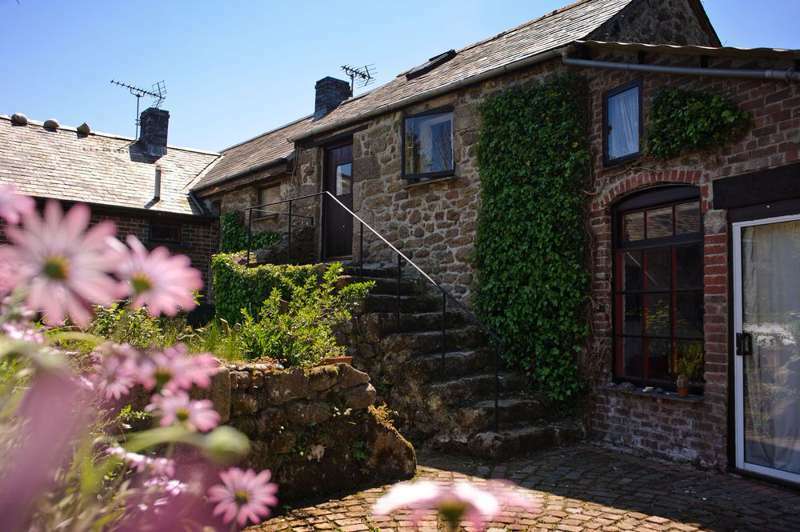 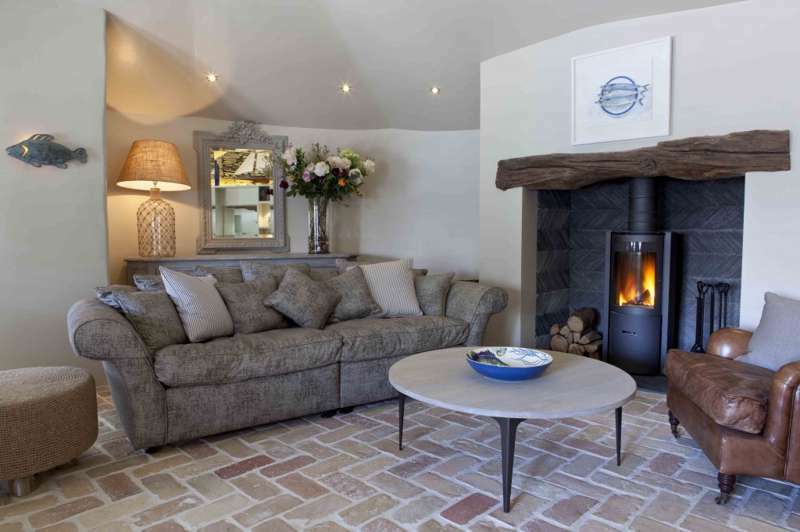 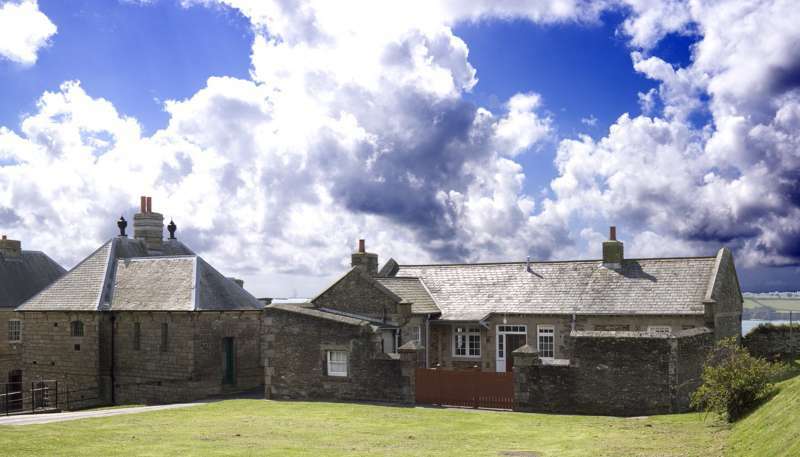 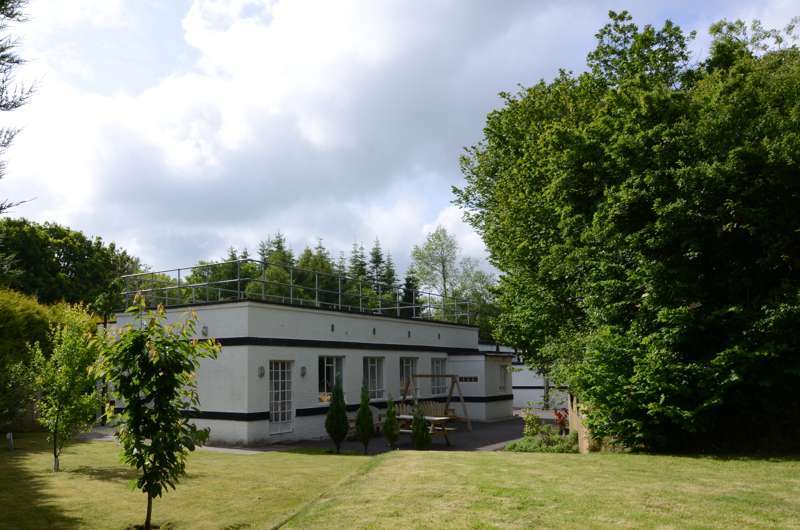 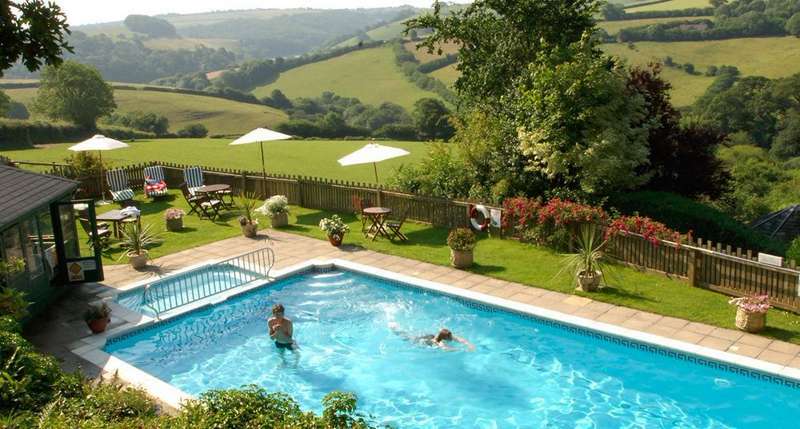 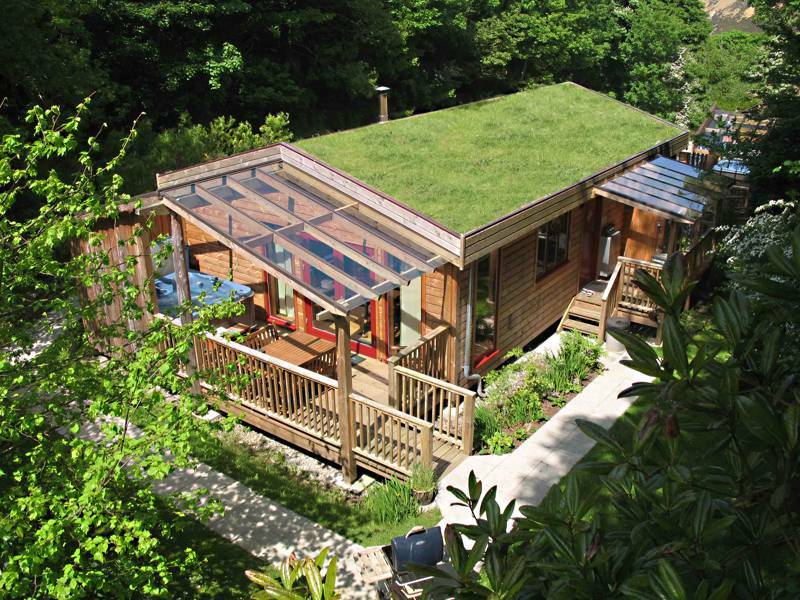 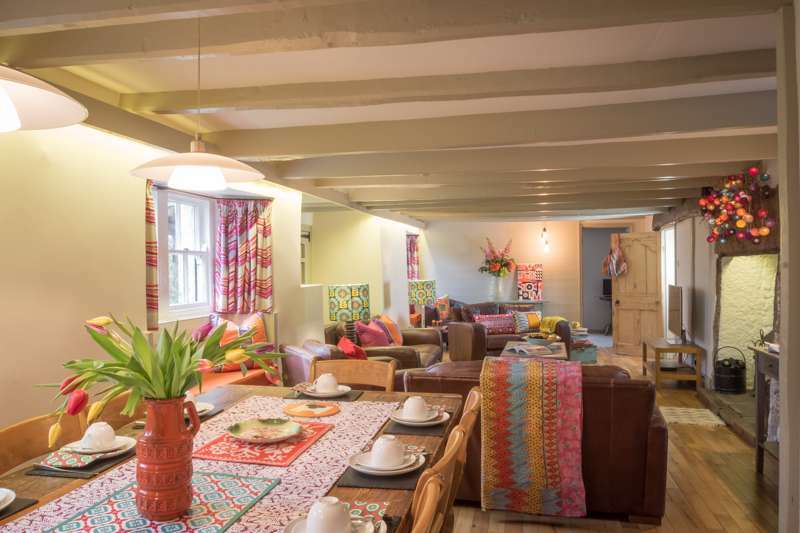 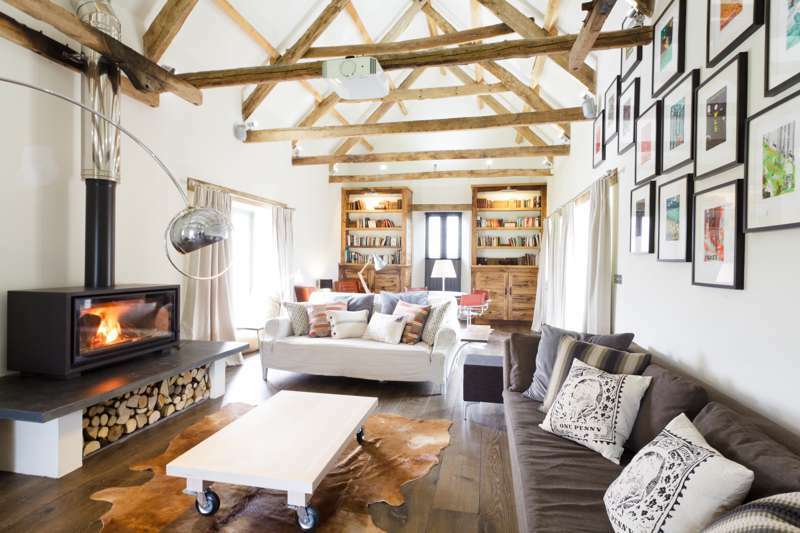 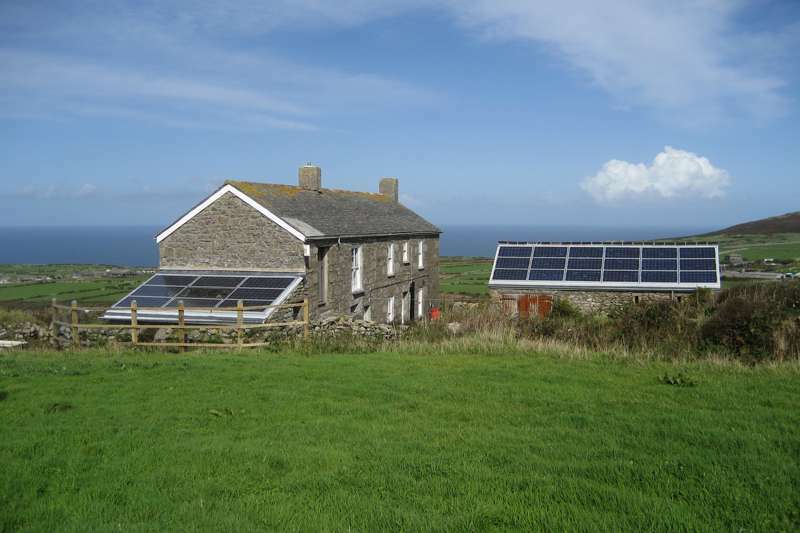 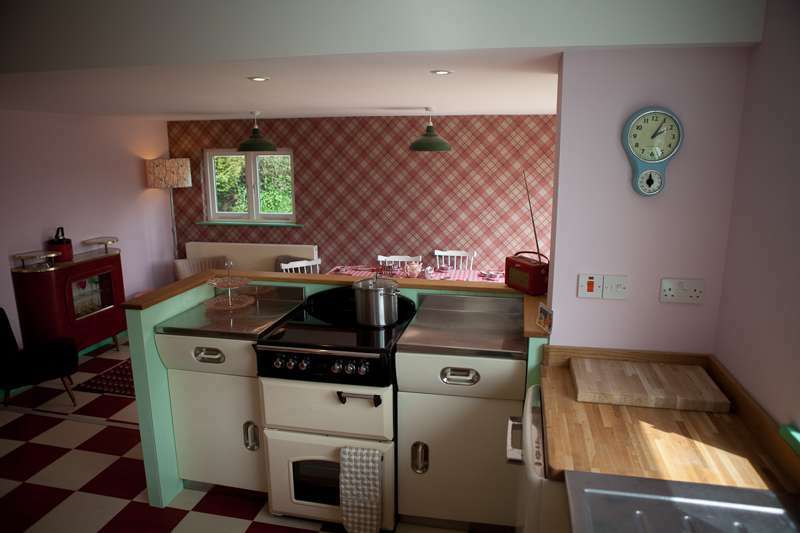 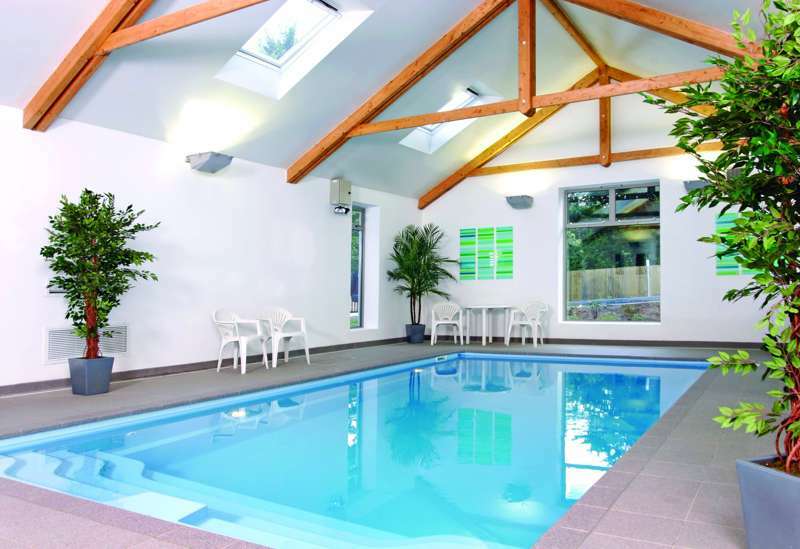 Swanky self-catering cottages ensconced in countryside yet only a short hop from the sea. 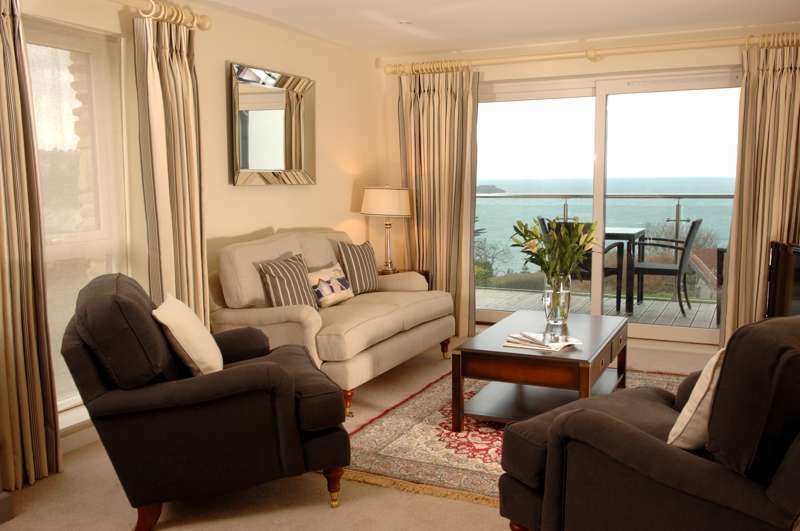 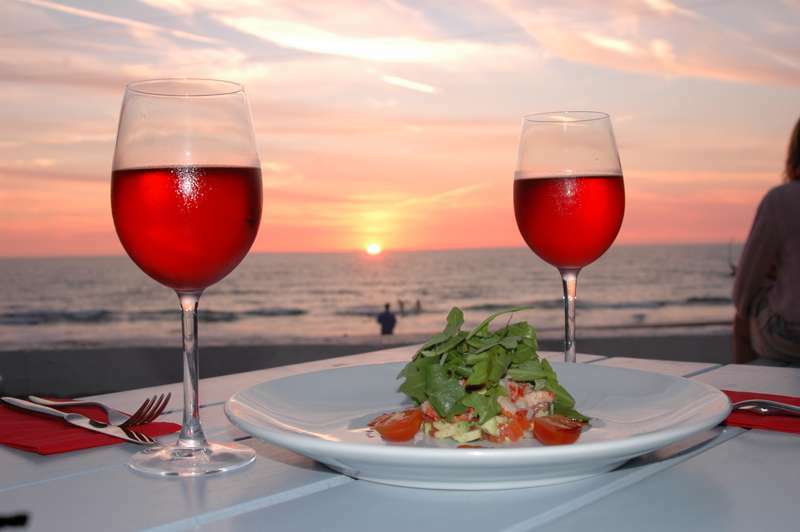 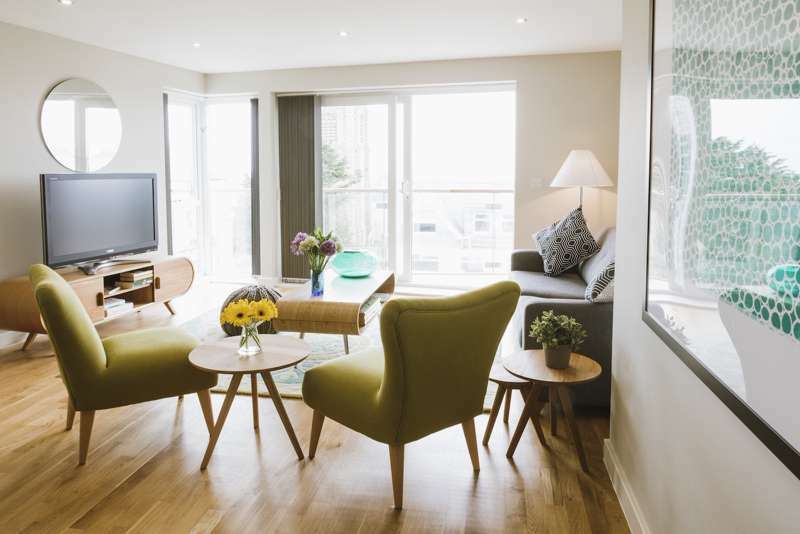 Boutique self-catering apartments with all the benefits of a hotel.